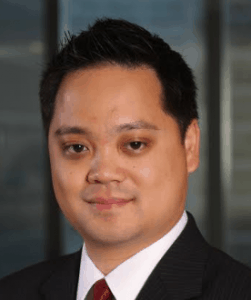 LOS ANGELES — April 8, 2019 — Loeb & Loeb LLP announced today that Los Angeles transactional lawyer Eric C. Lee has joined the firm as a partner in the Corporate Practice. Lee focuses on mergers and acquisitions, private equity, and general corporate matters. He has represented strategic and financial clients on a variety of U.S. and cross-border acquisitions and divestitures, joint ventures, restructurings, spin-offs and complex REIT transactions.